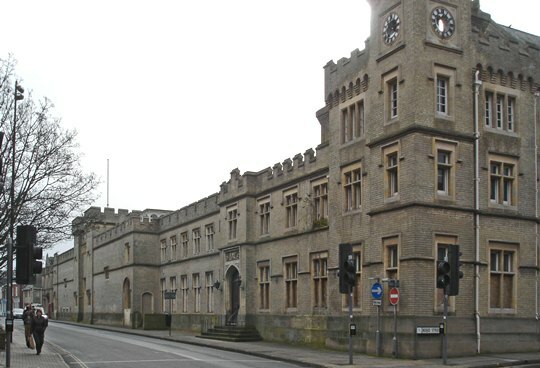 The dilapidated state of County Hall has been a source of frustration for the people of Ipswich for some time and Piece Regen are delighted to have been appointed by the owners to kick-start the rejuvenation of this significant building. We look forward to working with all stakeholders and using our specialist knowledge to explore possible uses and submit a project enquiry document to the Heritage Lottery Fund as a first step on the road to funding and revitalisation. It is our vision that County Hall will become a historical landmark that the people of Ipswich can be proud of!